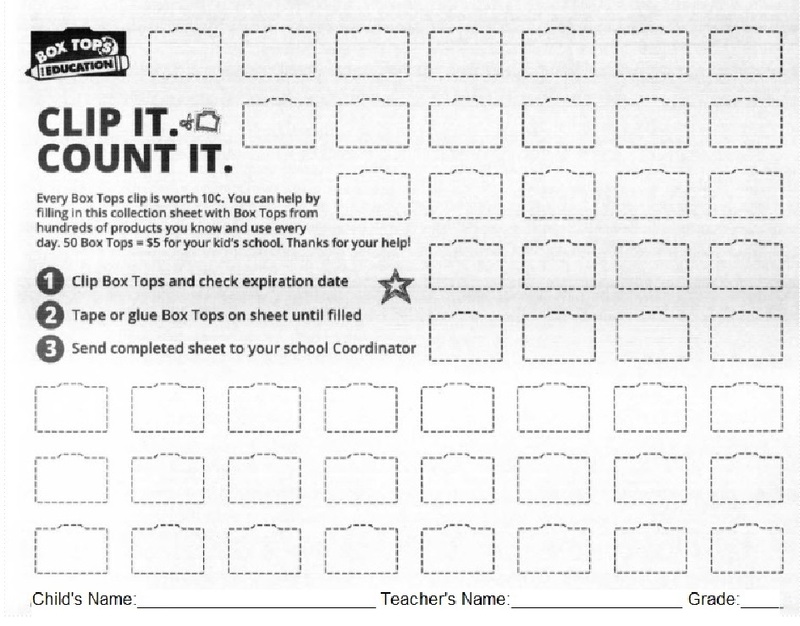 The PTA sponsors 2 Box Top contests a year! The class with the most Box Tops wins an Ice Cream Party! Each Box Top is worth ten cents! ﻿You wouldn't throw a Dime in the garbage, would you? Look for the Box Tops label on products that you purchase. Cut them out, tape or staple them to a collection sheet (or place in ziploc bag) and turn them into Verne W. Critz. And if you become a Box Top Member, there are exciting games, contests, coupons, and more available.